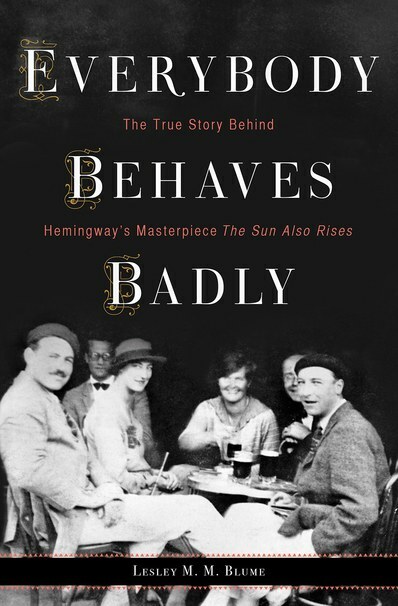 Paul Davis On Crime: The True Story Of The Booze, Bullfights, And Brawls That Inspired Ernest Hemingway’s 'The Sun Also Rises"
The True Story Of The Booze, Bullfights, And Brawls That Inspired Ernest Hemingway’s 'The Sun Also Rises"
Vanity Fair offers an excerpt from Lesley M. M. Blume's Everybody Behaves Badly: Hemingway's Masterpiece The Sun Also Rises, a book that covers the back story of Hemingway's great novel about expatriates from the 1920s. Ernest Hemingway’s debut novel gave a voice to the Lost Generation—often by lifting it directly from his affluent expat circle in post-war Paris. A new book by Lesley M. M. Blume recounts the scandalous trip to Pamplona that inspired Jake Barnes, Lady Brett Ashley, Robert Cohn, and the characters from literature’s greatest roman à clef. What a timely posting, especially given my new blog! Thanks for this one. I hope to find and read a copy soon. 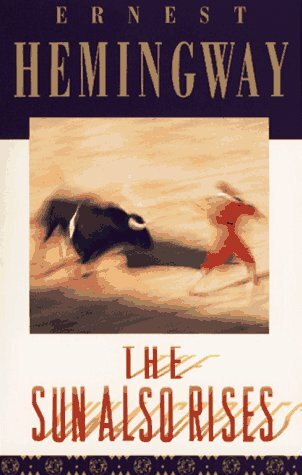 So much of Hemingway's own life found its way into his fiction that it is a fascinating challenge to unravel the connections. Again, thanks!